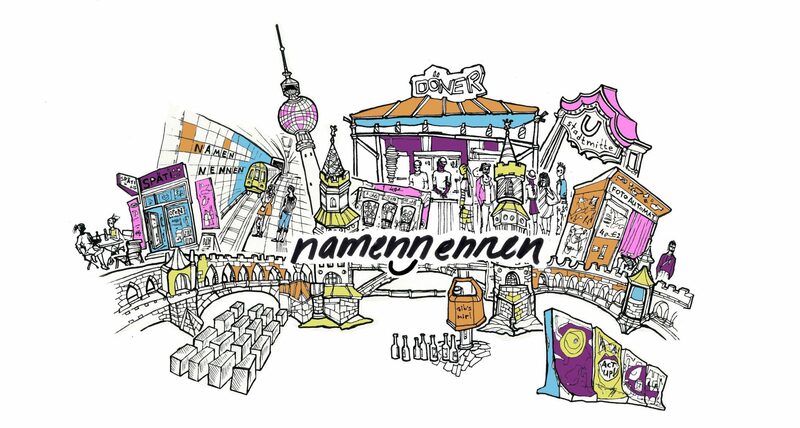 What happens when you come to Germany with no last name? 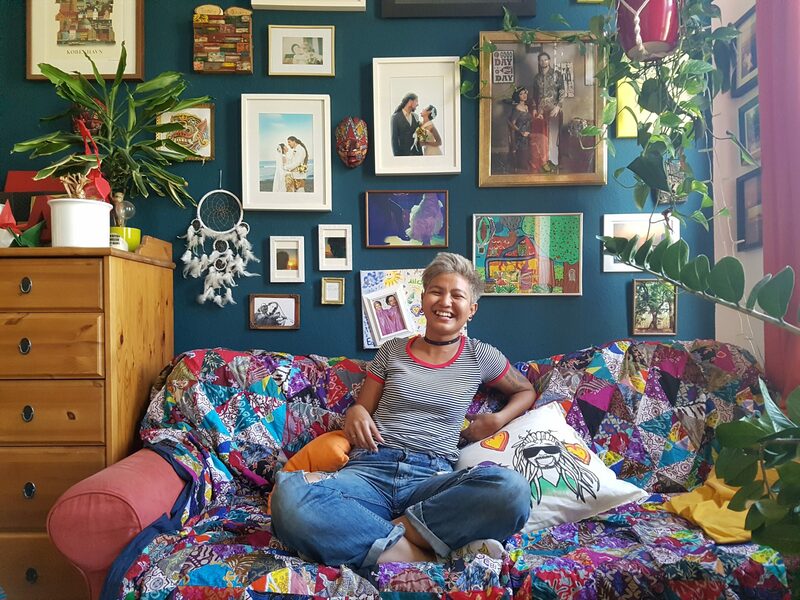 Andra with her deliberately grey hair exclaims, “I’m a village girl actually!” Andra was born in Jakarta but grew up in Bandung, Indonesia. From her demeanour, you can tell that 27-year-old Andra is a vivacious person. Her eyes disappear into squints when she smiles, and she laughs straight from her belly. And no, her last name is not Cassandra. Most Indonesian, especially women, don’t have family names. This gave her problems when she first had to apply for a visa to go to Germany. “It’s not a big problem or a big discussion for us Indonesians. We didn’t have any problems until I came to Germany and they asked me for my family name. Luckily I have two names. 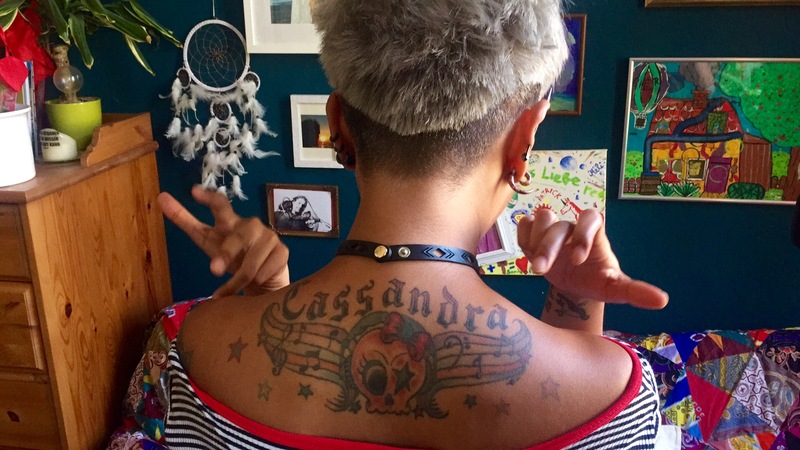 If I’m called Cassandra only, it’ll be written as Cassandra Cassandra in my documents,” Andra says. 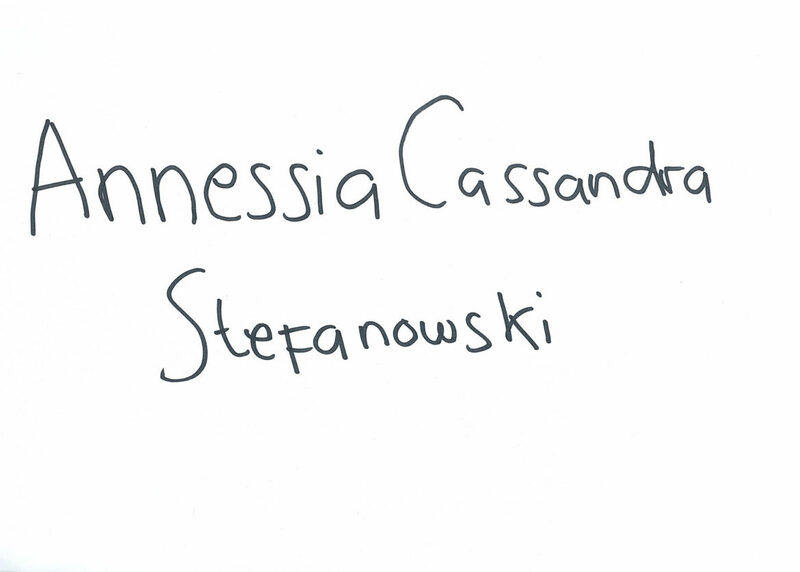 When she first got to Berlin in 2013, she came here with first name Annessia and last name Cassandra. This is not a problem that only Indonesians face. While the practice of a first name and last name is common, there are others who follow the practice of monomity. The Javanese people in Indonesia, some 96 million of them in the world, have a one-name practice. Some parts of Southern India, Tibet, Mongolia, Afghanistan, Thailand and Burma continue to follow this practice. For examples from the west, look into the past. The artist Rembrandt, for instance, went only by one name. The longer form of his name Rembrandt Harmanszoon van Rijn actually means Rembrandt son of Harman from (the) Rhine river. While having only one name cannot stop bureaucrats from issuing documents to you, it takes some explaining. In local consulates, this is usually circumvented by either doubling the first name like Cassandra Cassandra, or by putting FNU (first name unavailable) or LNU (last name unavailable) in the respective fields. With smaller bureaucracies (think: your local bürgeramt or worse, 😨 the ticket controller on the train! ), the situation can get a bit tricky especially if they aren’t the friendliest of people. Popular internet sites like Facebook also won’t accept one-name names. Her birth name literally came from her parents. Andra is a mix of her father’s name Nanang dan (‘dan’ meaning ‘and’ in Bahasa Indonesia) mother’s name Soraya. 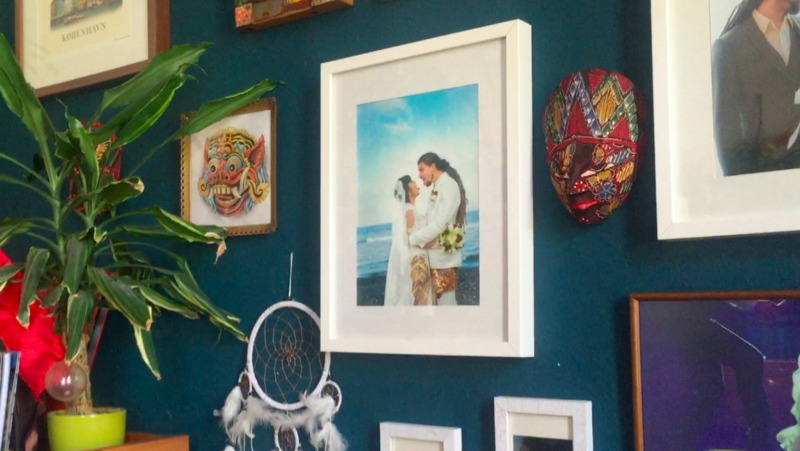 “It’s like a symbol of their love and a product of their love. They felt that ‘Andra’ as a name is too short, so they chose Cassandra instead,” says Andra. Her new name came last year when she married her husband, whom she met when they were both on exchange in South Korea in 2011. Before you meet a Frau Stefanowski, your mind probably does not conjure up an image of a person like Andra. This has led Andra to experience some judgement. Though not on a regular basis, she does get a bit offended that people assume things about her relationship with her husband. Perhaps I am romanticizing this too much, but isn’t her new name also an expression of love as well? Andra says that when they have a child, they might do a same thing. A combination of their names would come up with something like Jona. While it has some semblance to the practice of her parents, it’s far from what some Indonesians believe should constitute a name. Taking reference from the Sundanese people in Bandung where she grew up, Andra says it could also be a rhyming name which is popular in that area. In Sundanese culture, it’s common to incorporate a nickname into the person’s formal name. A Komariah who goes by Kokom as a child might have Kokom Komariah for a name as an adult. Or Wawan Gunawan. Or Fann Surafann, as she told me. Bandung, she explains is very much like Berlin. It’s also very green and there are a lot of young people and creative communities. There’s an underground music scene in Bandung where she used to be very involved. She once went to a heavy metal concert and met then-governor now-President Joko Widodo there. Joko Widodo also goes by his nickname Jokowi. Once he visited Berlin, and Andra was asked to host the meetup of Indonesians in Germany. She asked his minder if she could call him by his actual name or his nick name. “Just use Jokowi, he likes it. But don’t forget to say it with ‘sir’ of course,” the minder told her. The name Cassandra comes from Greek mythology. Cassandra was a Trojan princess who had the gift of prophecy but also the curse that nobody believed her. Andra’s name is a mix of her parents’ names. They chose Cassandra to make her name longer. Fann is a graduate student from Singapore. She's interested in science and journalism, and an amalgamation of the two. She's named after an actress and has gone through several names after struggling with the idea of being named after someone else. Today, she's at home with her name but occasionally goes by "cortexifann" online.